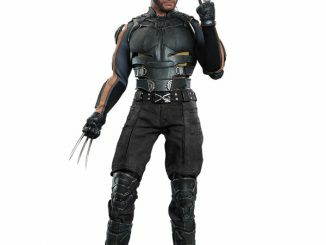 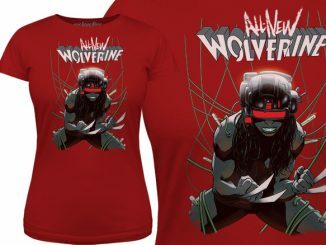 Wolverine gets old and gray with the Wolverine Old Man Logan #5 Cover T-Shirt but the extended claws and blood proves he’s still not someone you want to mess with. 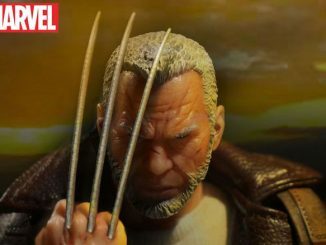 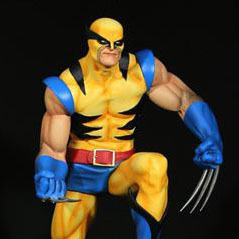 In a desolate future wasteland ruled by the villains of the Marvel Universe, Old Man Logan, the mutant once known as Wolverine, fights to bring back a little law to the lawless. 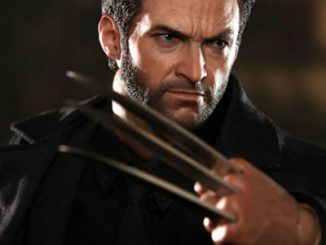 And then he’s transported to an alternate past. 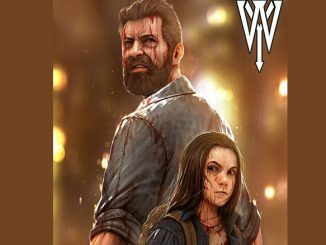 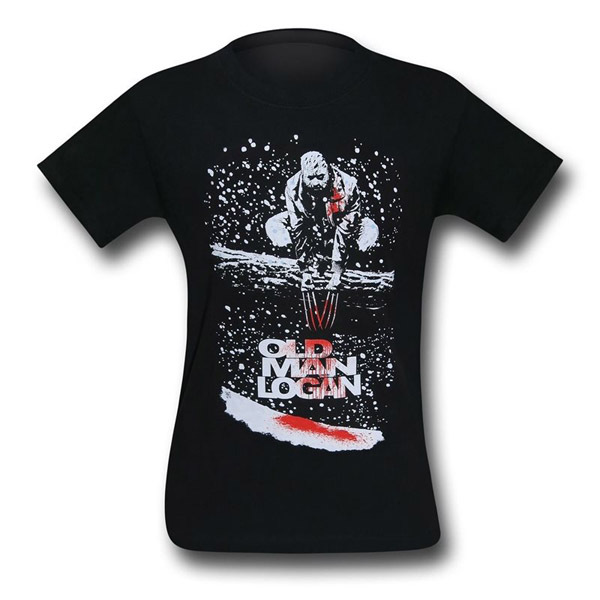 Featuring the cover art for Old Man Logan #5, this is a great shirt to wear when Hugh Jackman brings Old Man Logan to life on the big screen. 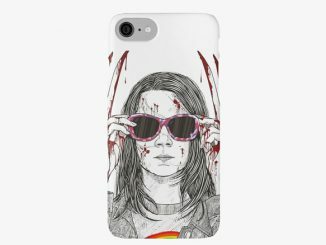 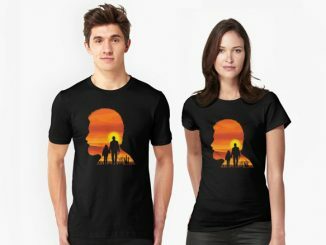 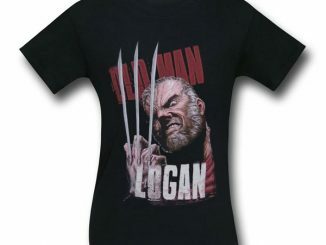 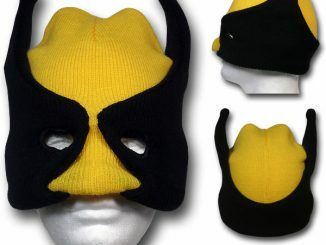 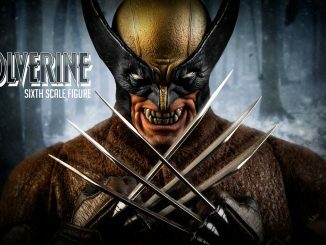 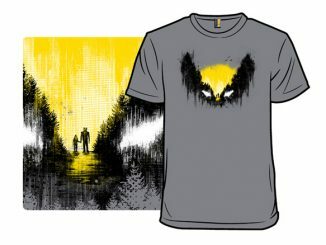 The Wolverine Old Man Logan #5 Cover T-Shirt is available for $21.99-$25.99 at SuperHeroStuff.com.